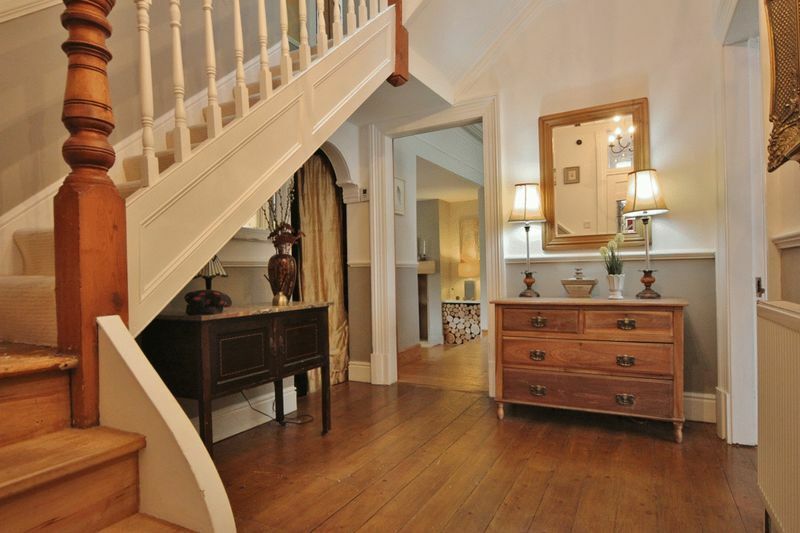 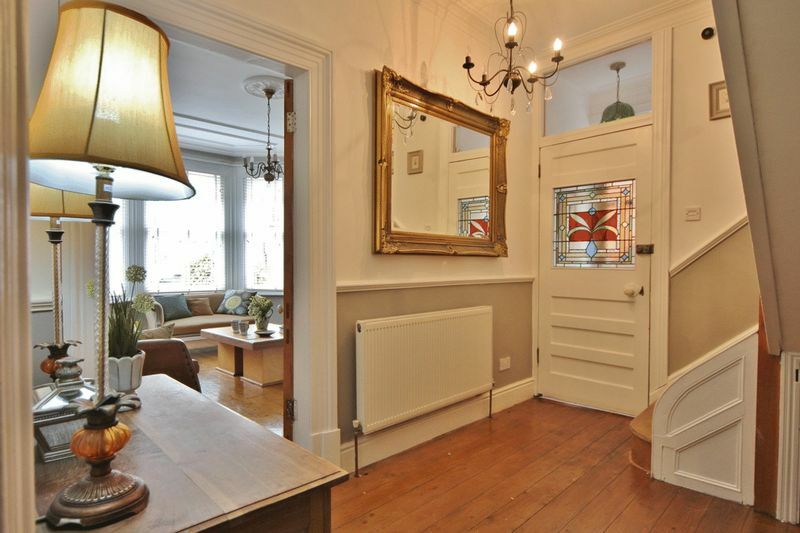 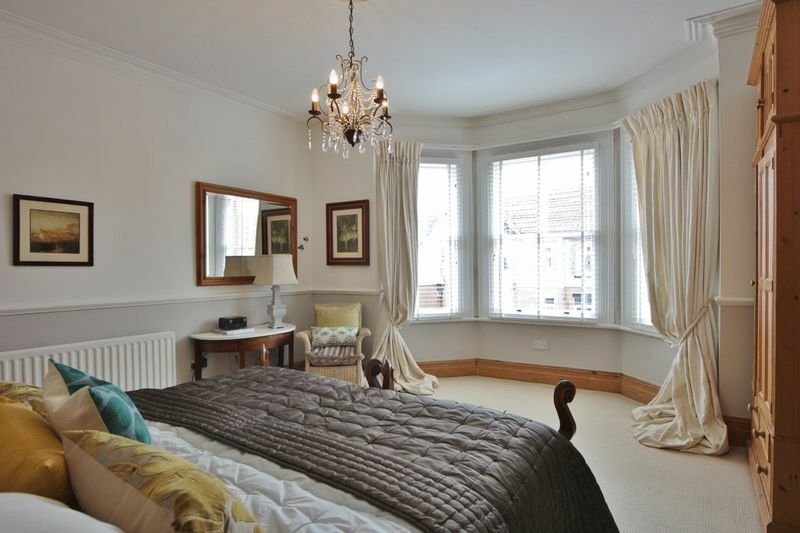 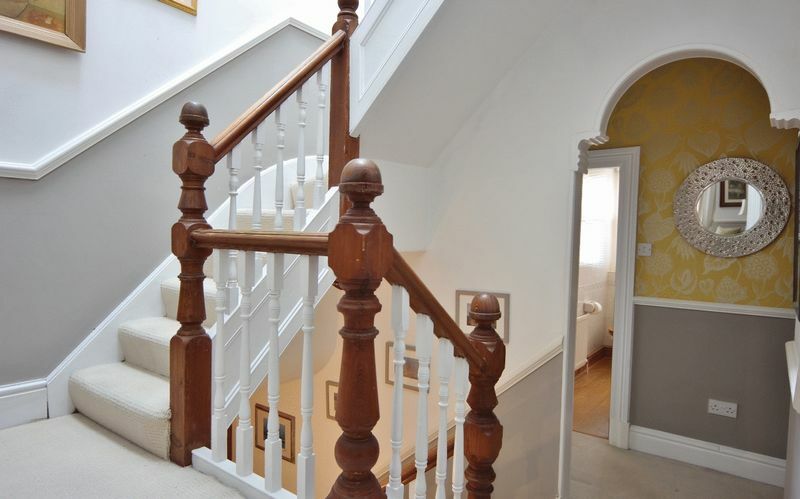 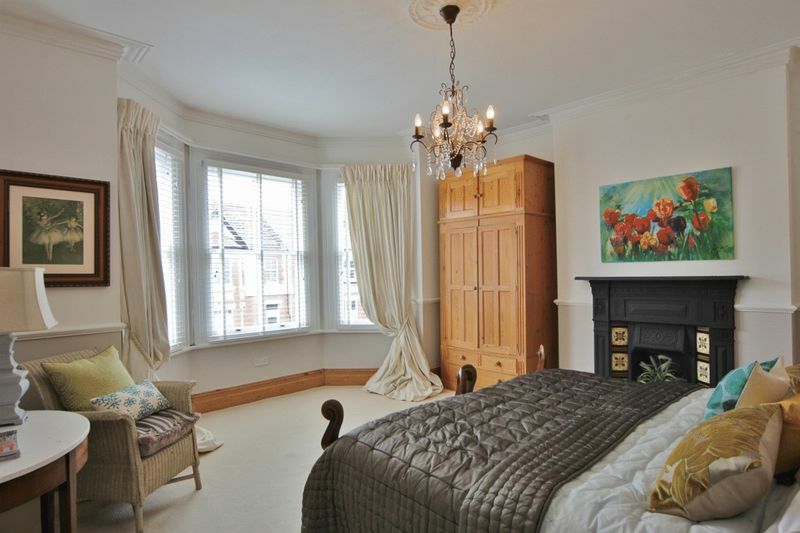 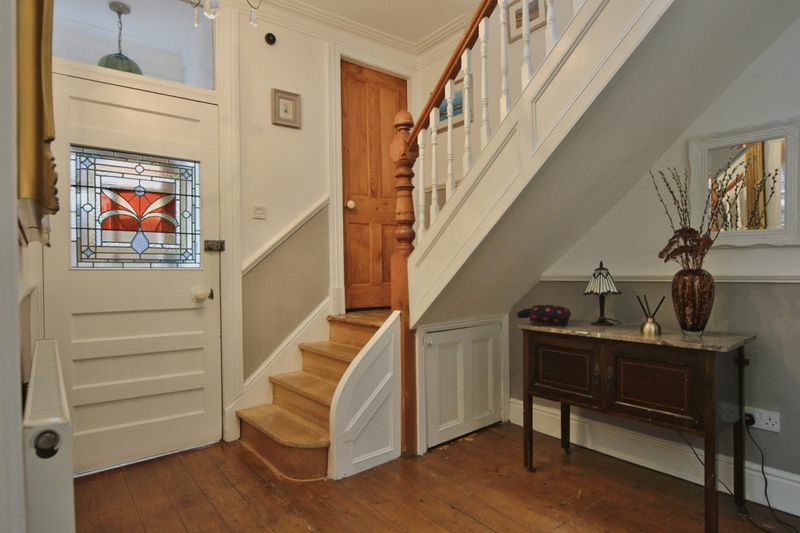 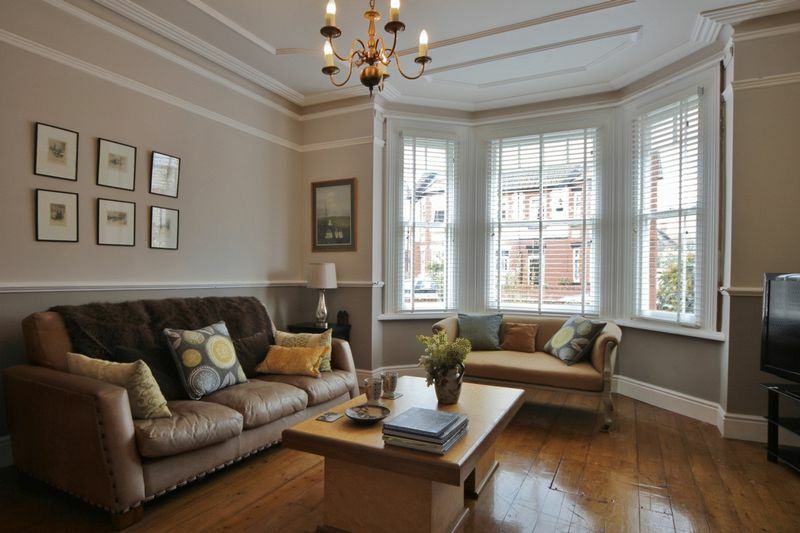 Seamlessly blending period features with modern living, Move Residential are delighted to showcase this substantial six bedroom Victorian semi detached residence. 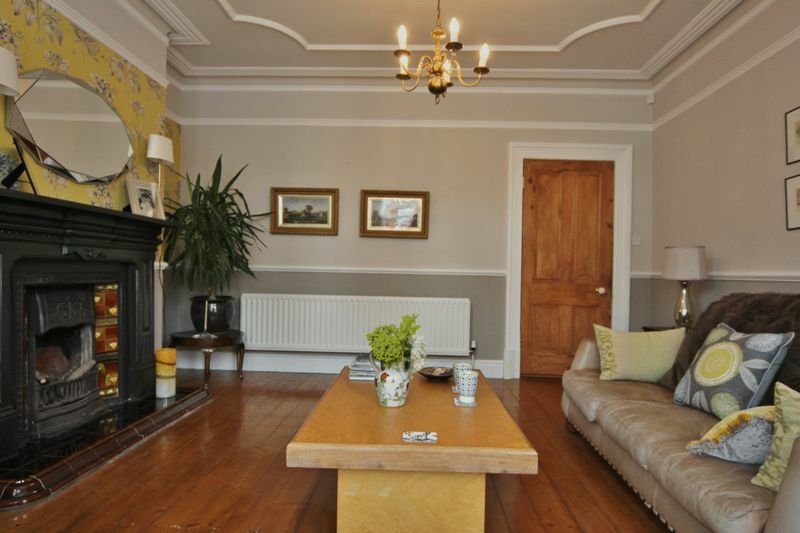 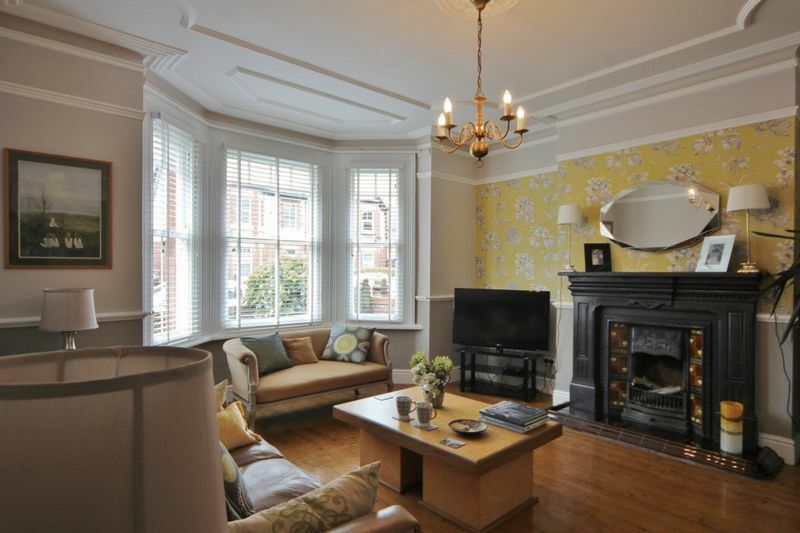 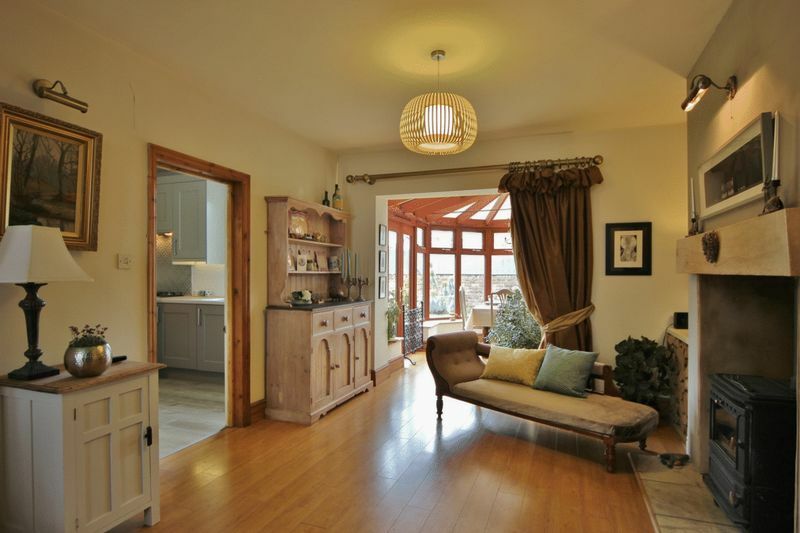 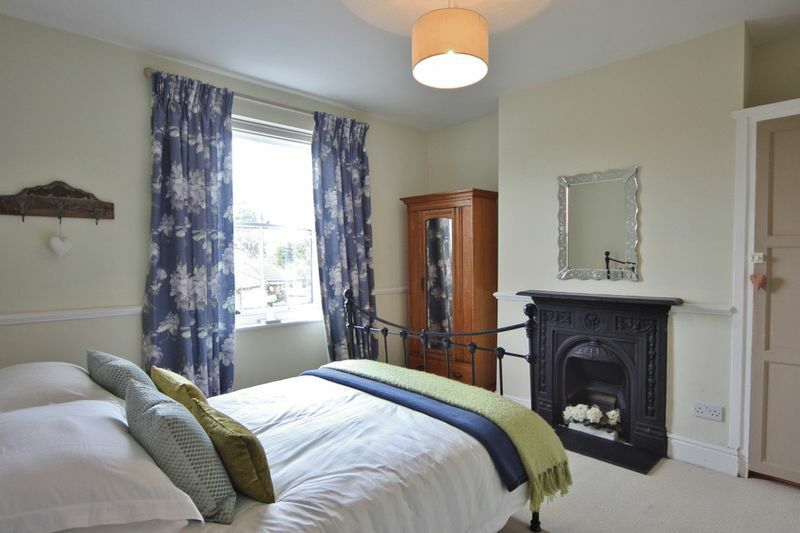 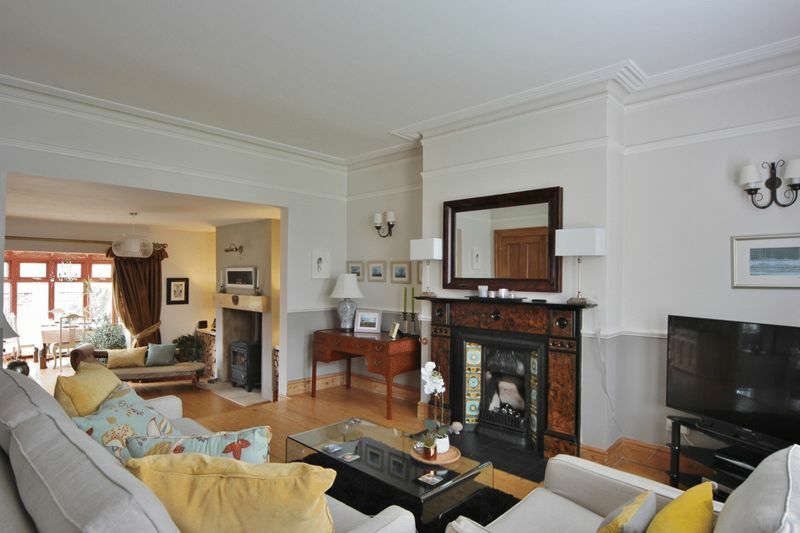 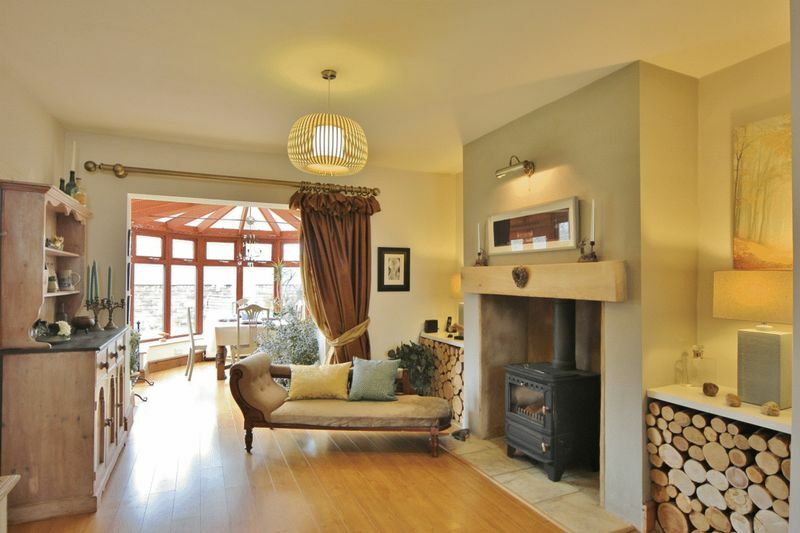 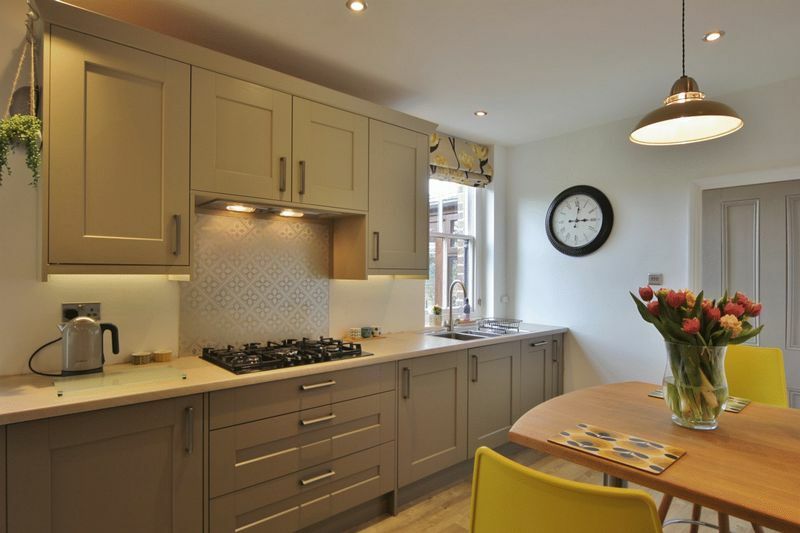 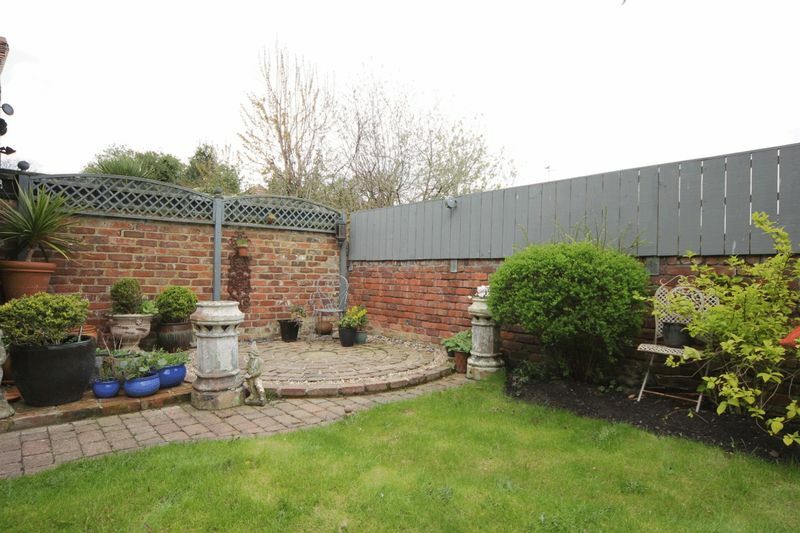 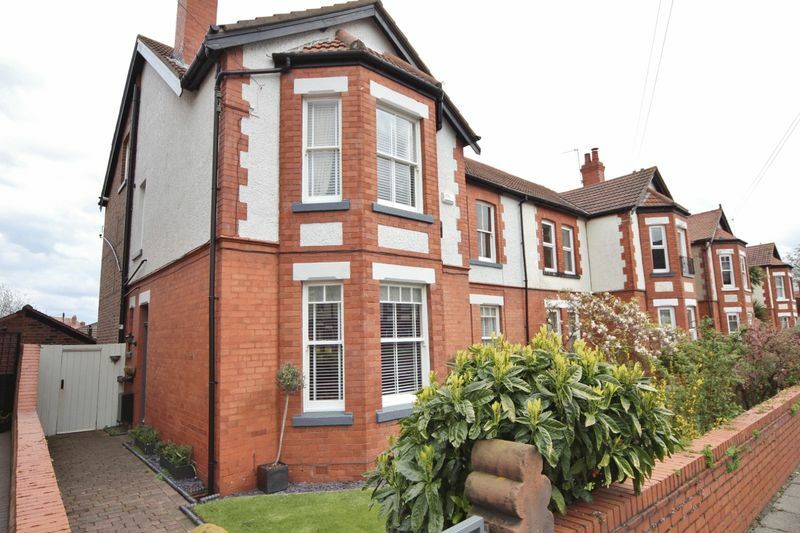 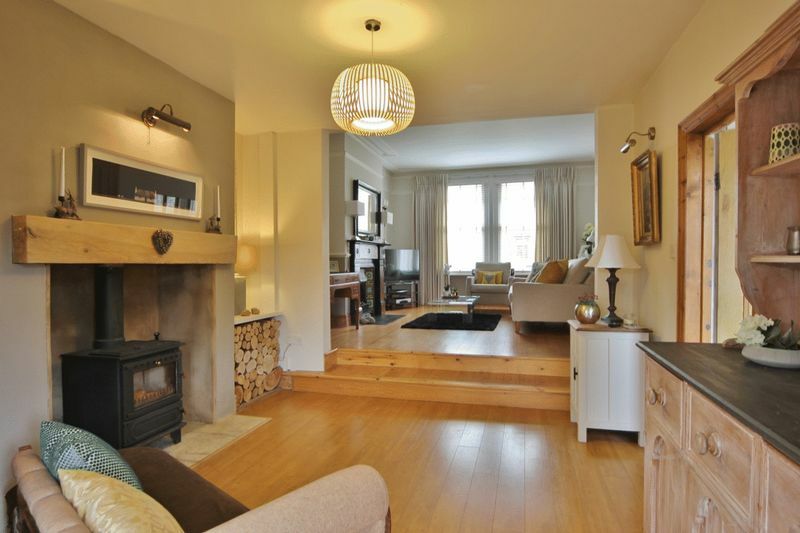 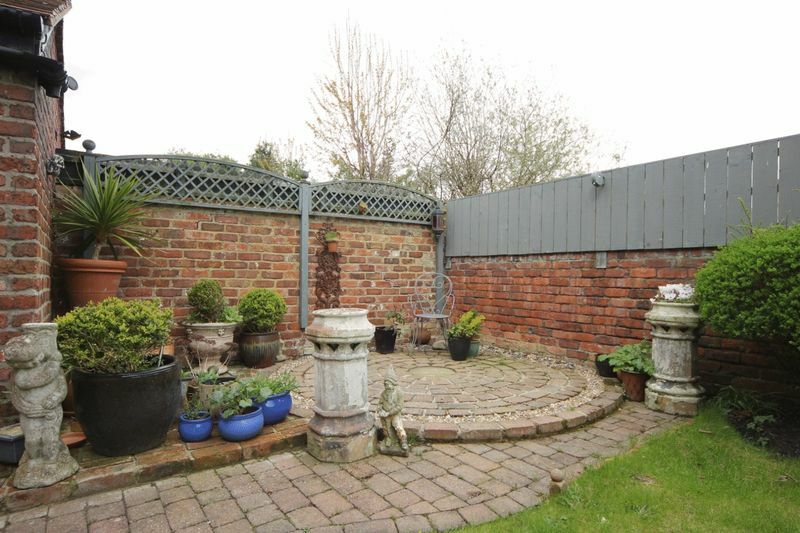 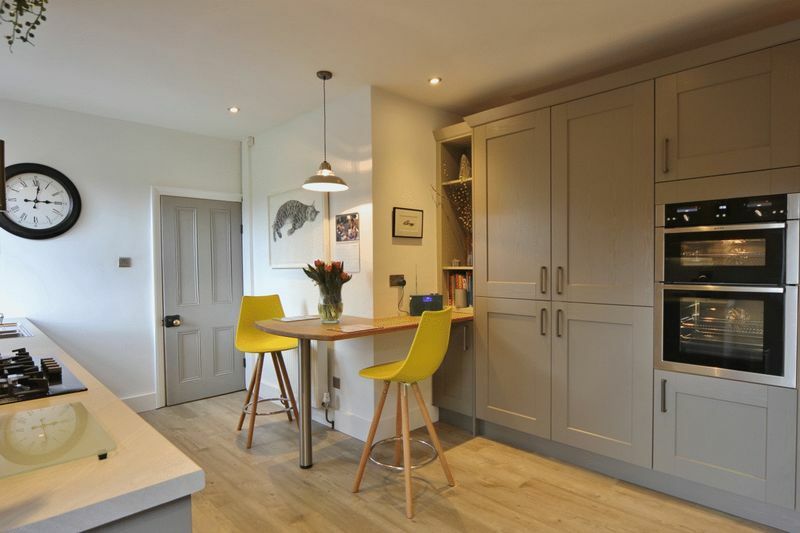 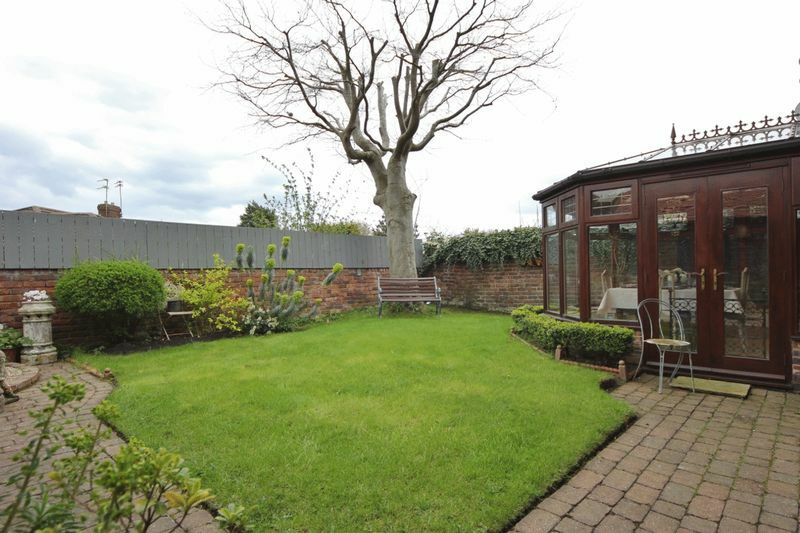 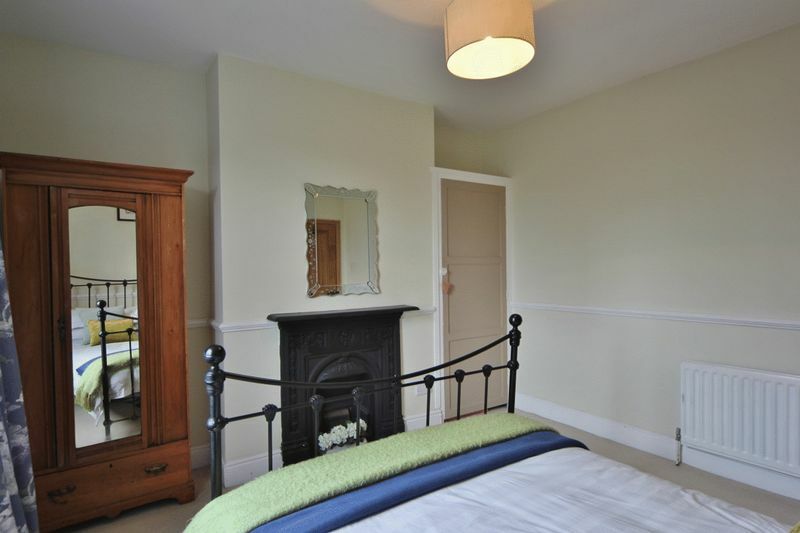 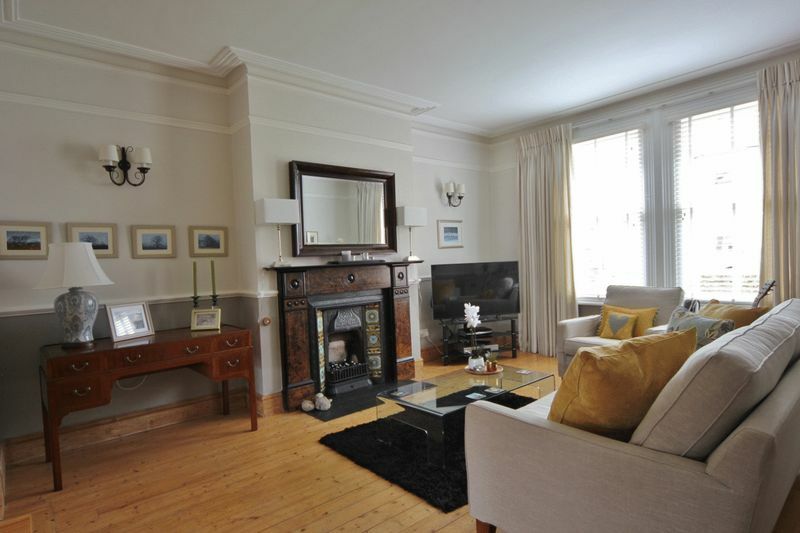 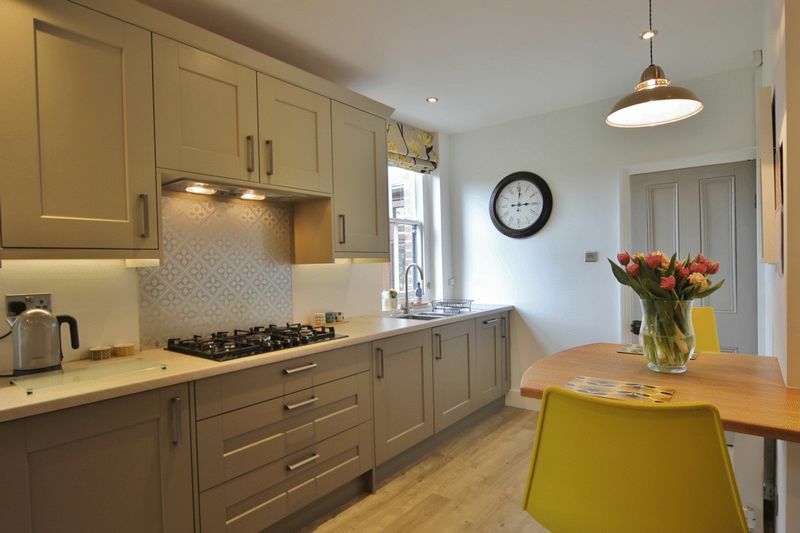 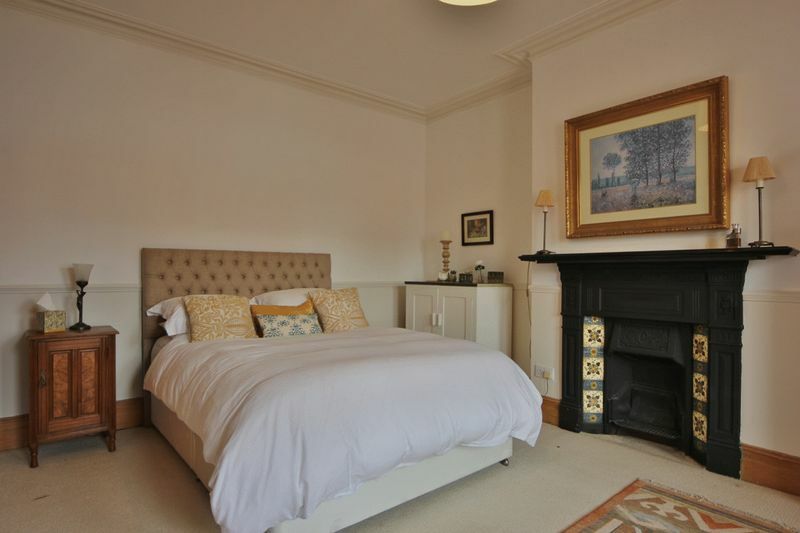 Situated in the prestigious and sought after area of Meols, this property boasts high ceilings, original fireplaces, bright and versatile rooms and has been lovingly maintained and meticulously updated over the years. 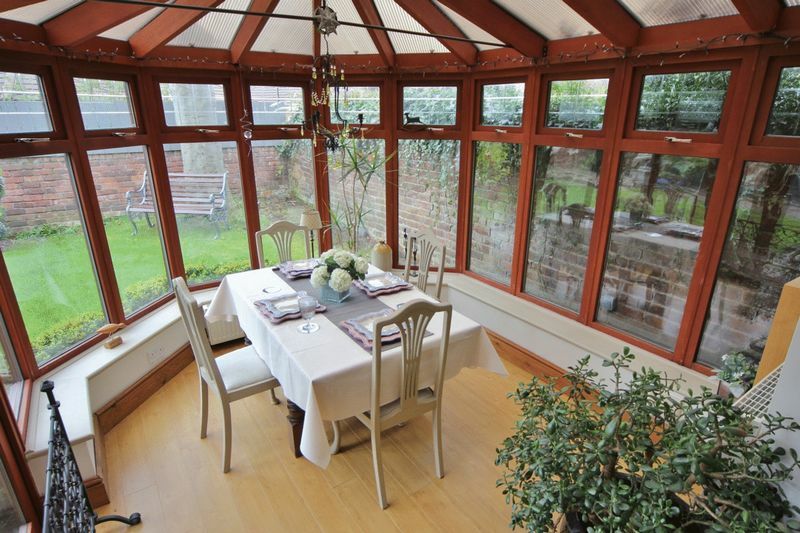 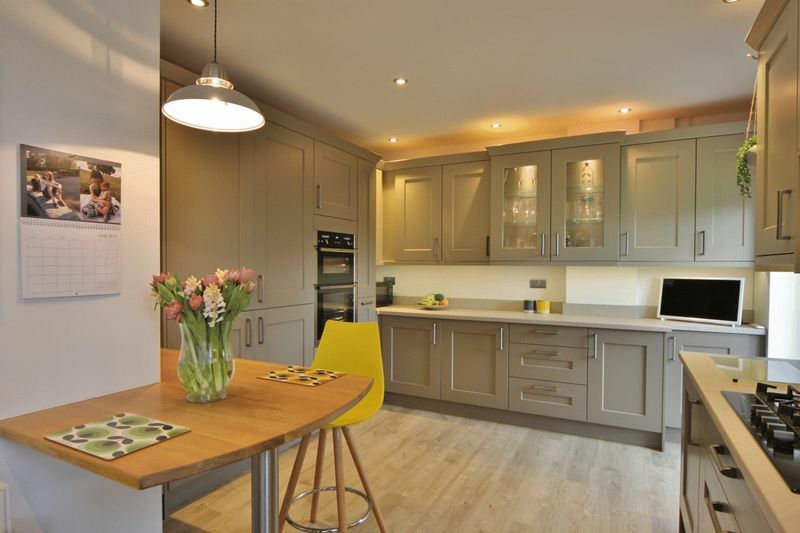 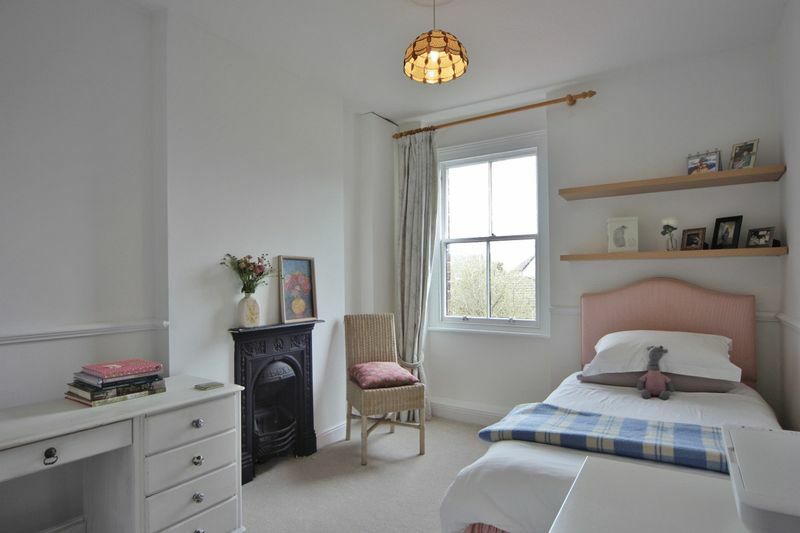 In brief the accommodation comprises a welcoming hallway, three large reception rooms, conservatory and a bespoke fitted kitchen complete with integrated appliances. 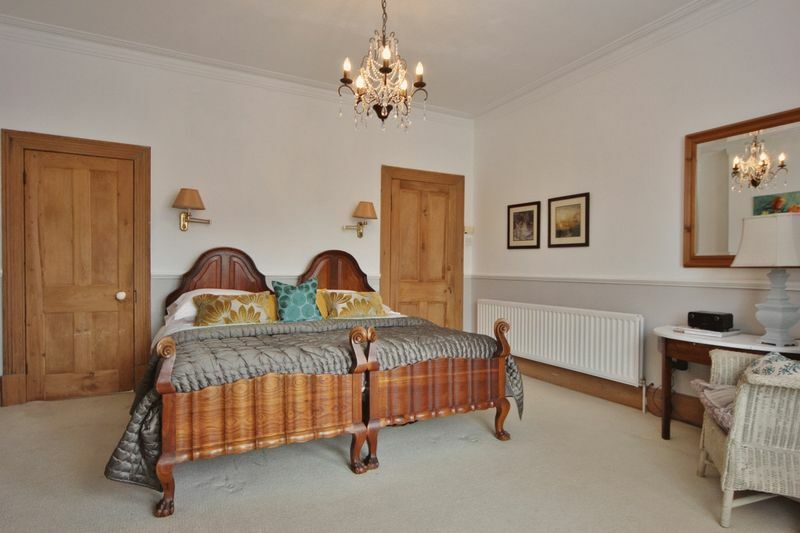 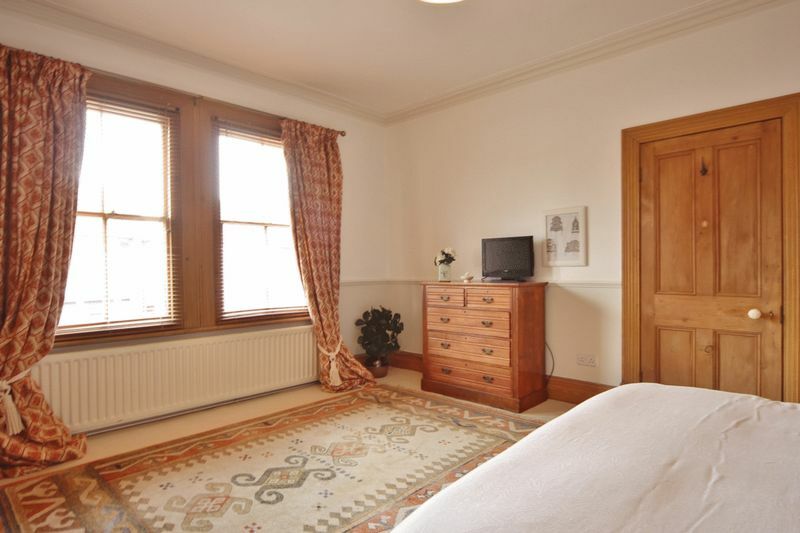 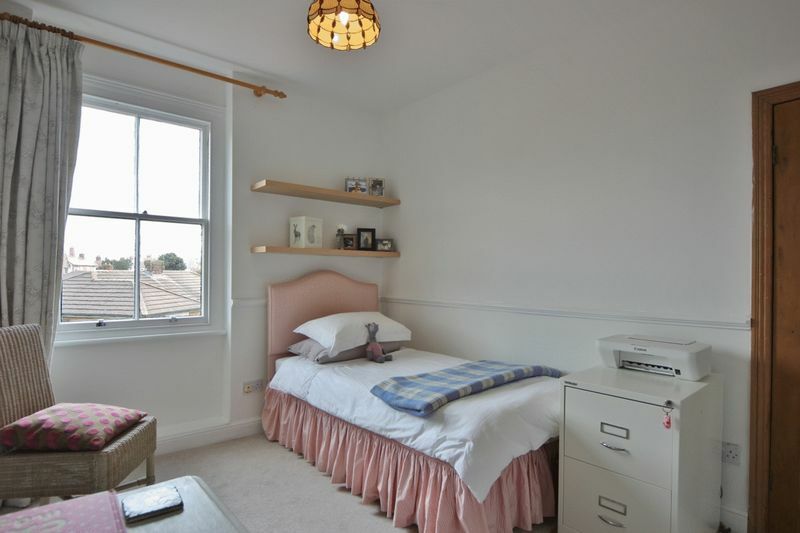 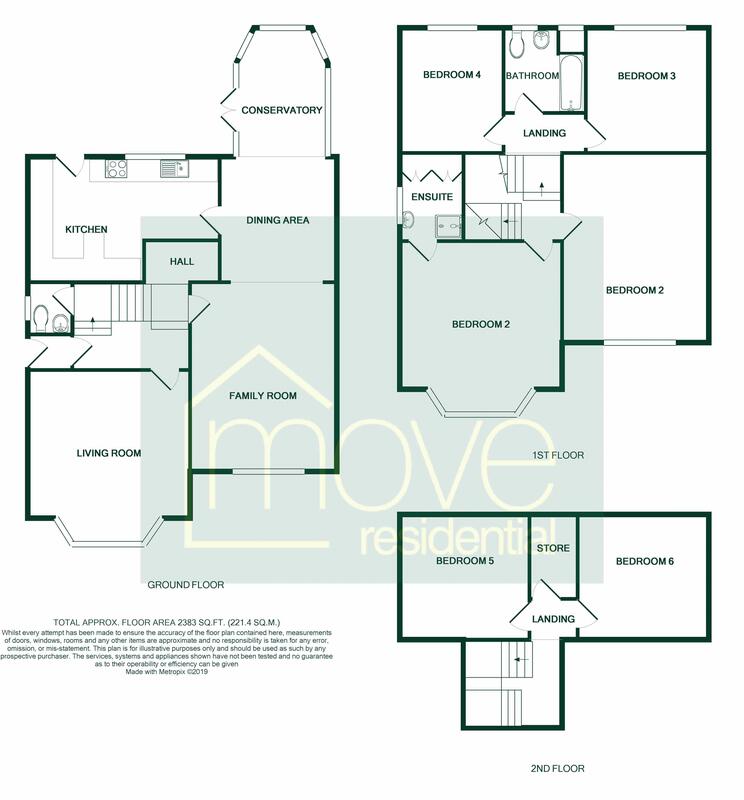 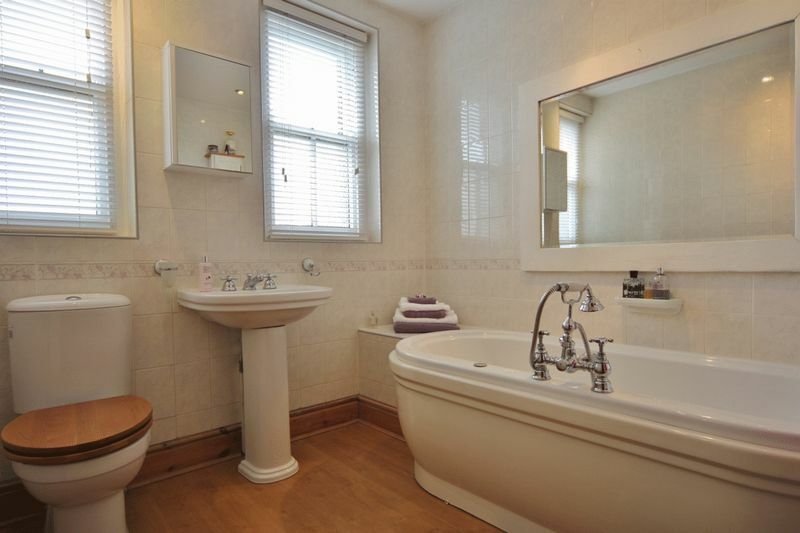 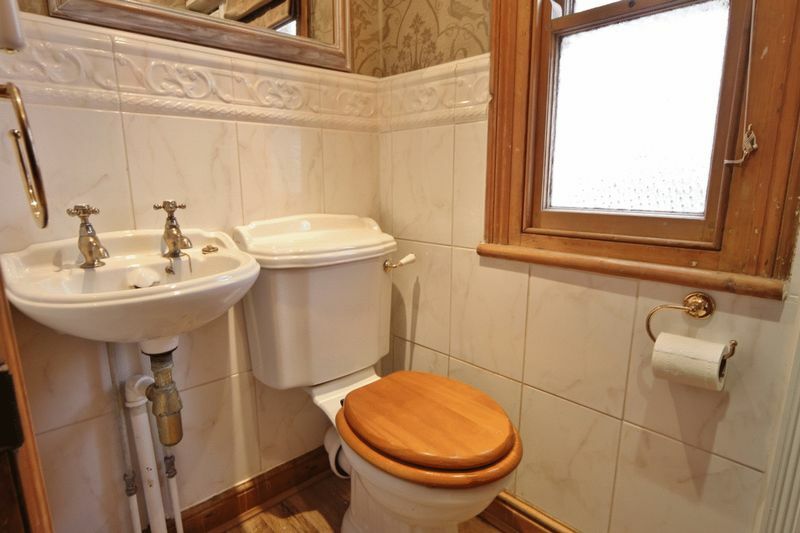 Arranged over two floors you have six generous sized bedrooms,master en suite shower room, family bathroom, separate W.C and a box room ideal for storage. 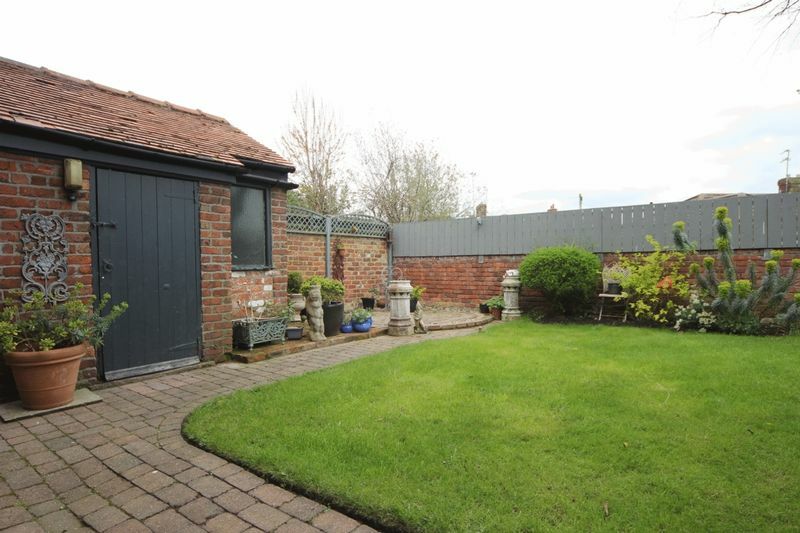 Completing this home perfectly is the enclosed landscaped rear garden with lawn, circular patio area and brick outhouse. 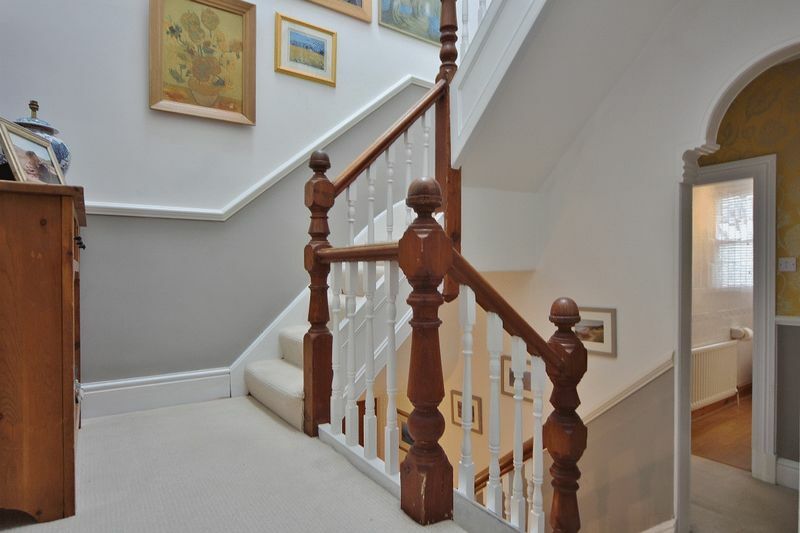 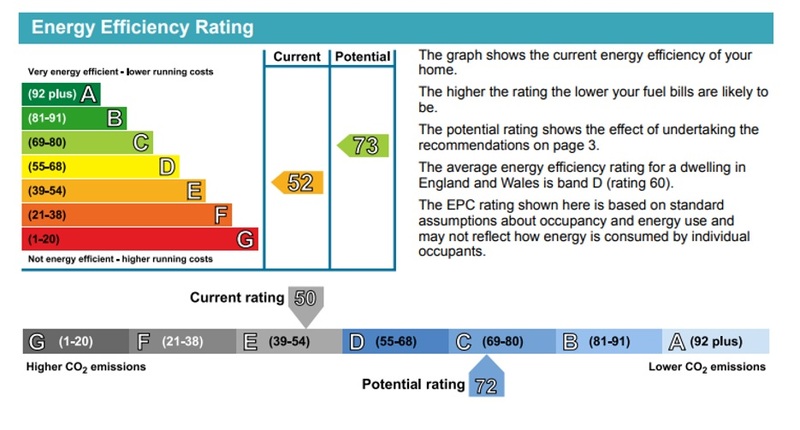 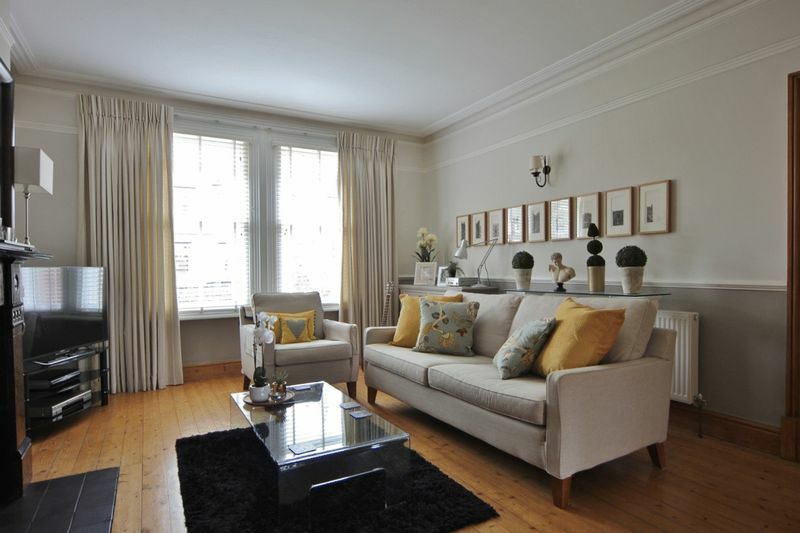 A closer inspection is essential to fully appreciate the size and standard of this home.